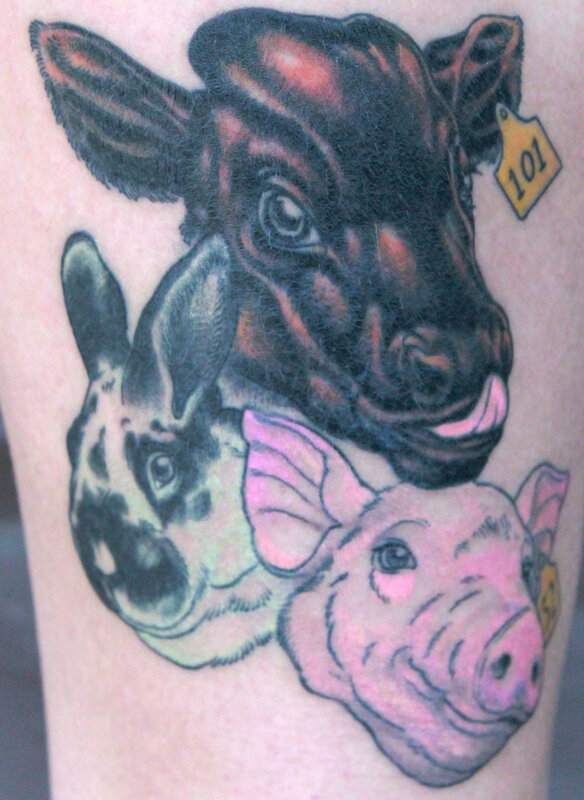 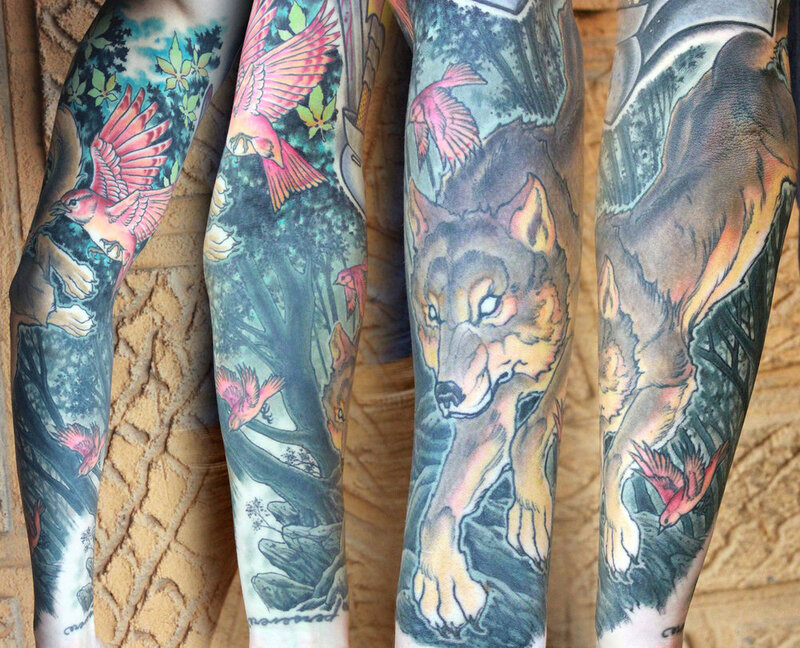 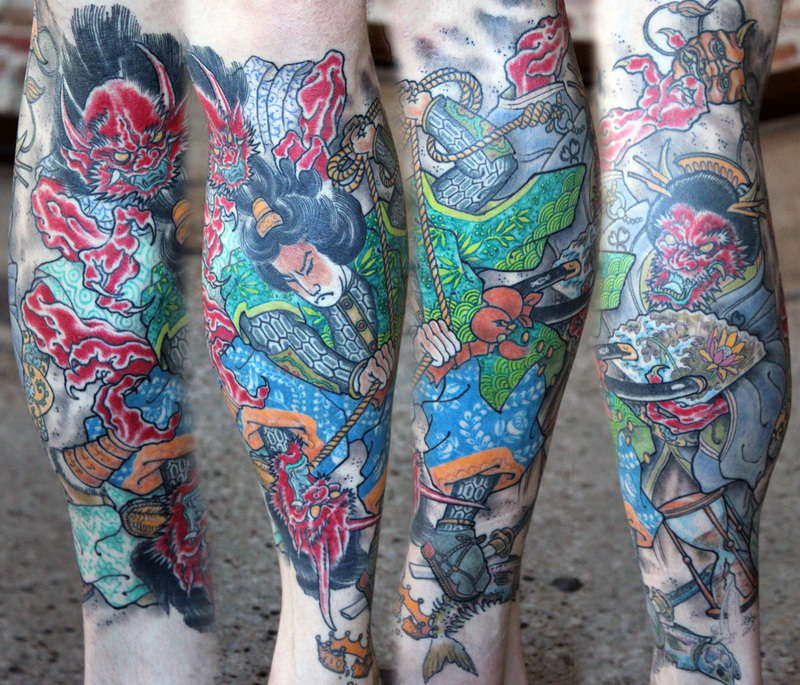 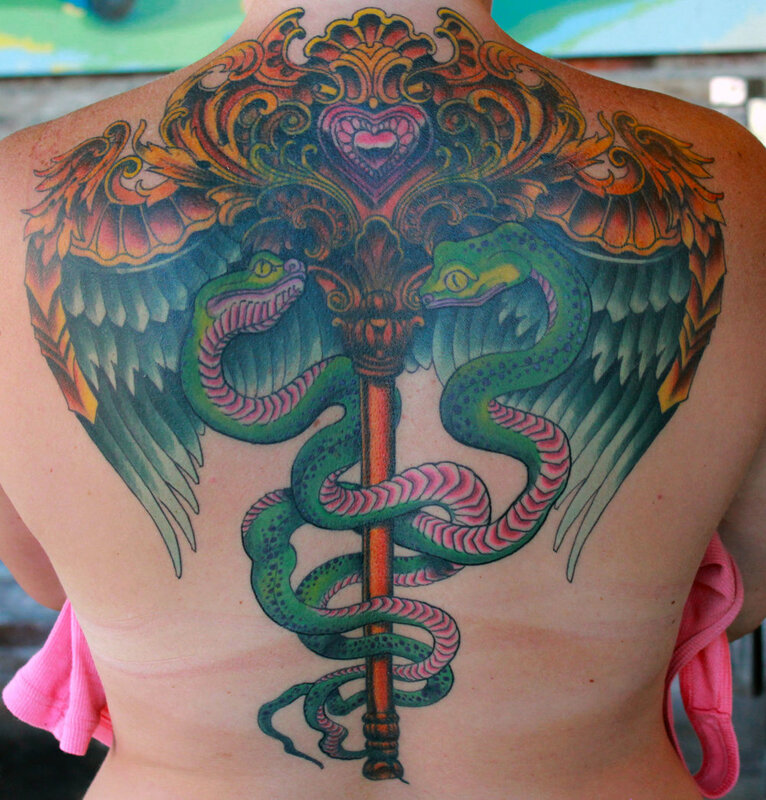 People ask me, "What is your favorite subject to tattoo?" 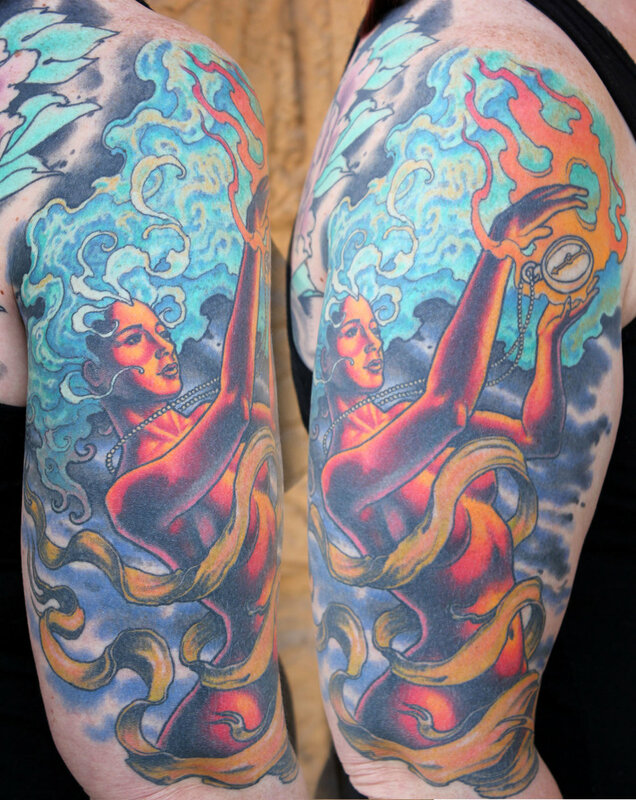 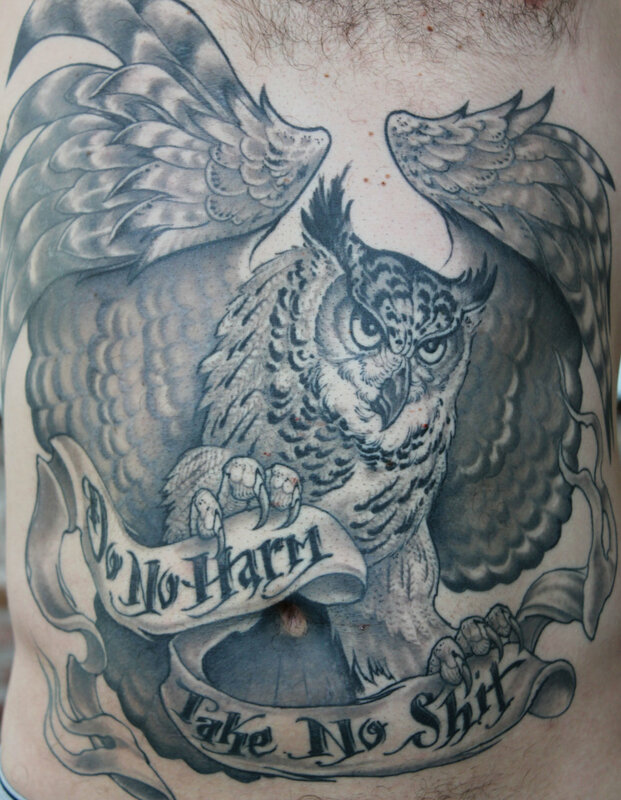 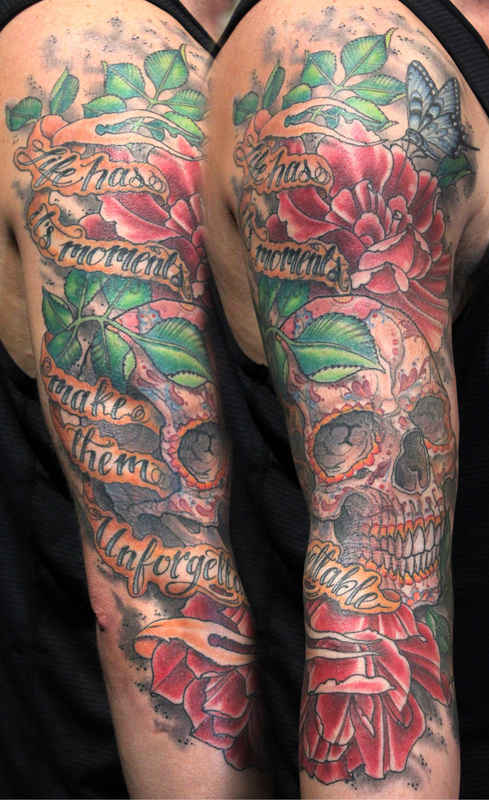 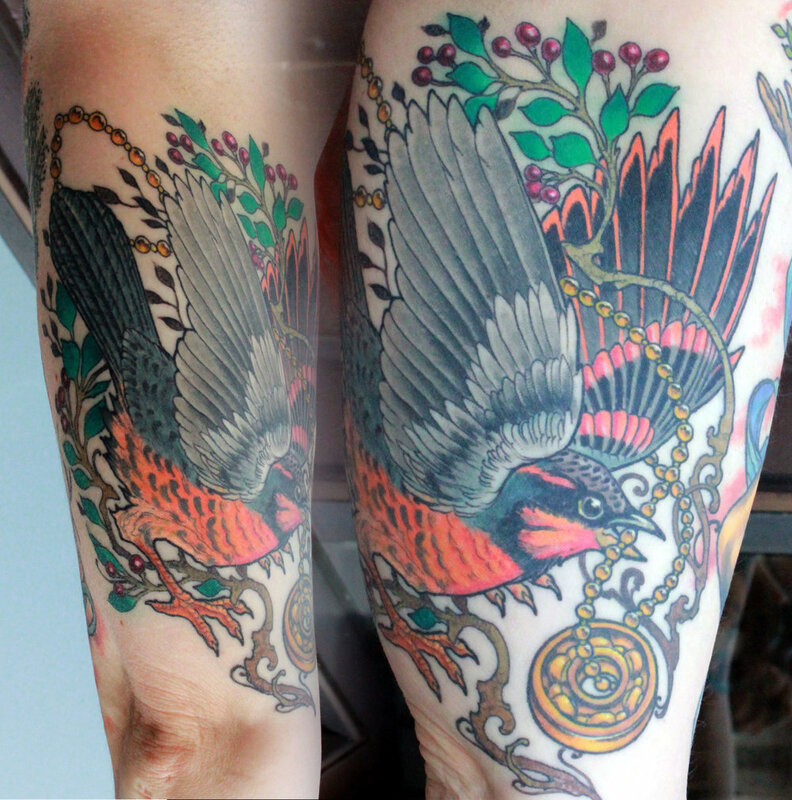 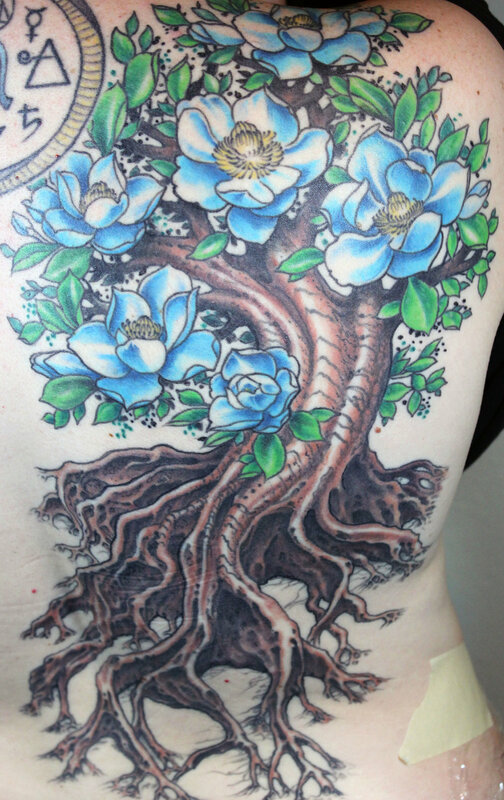 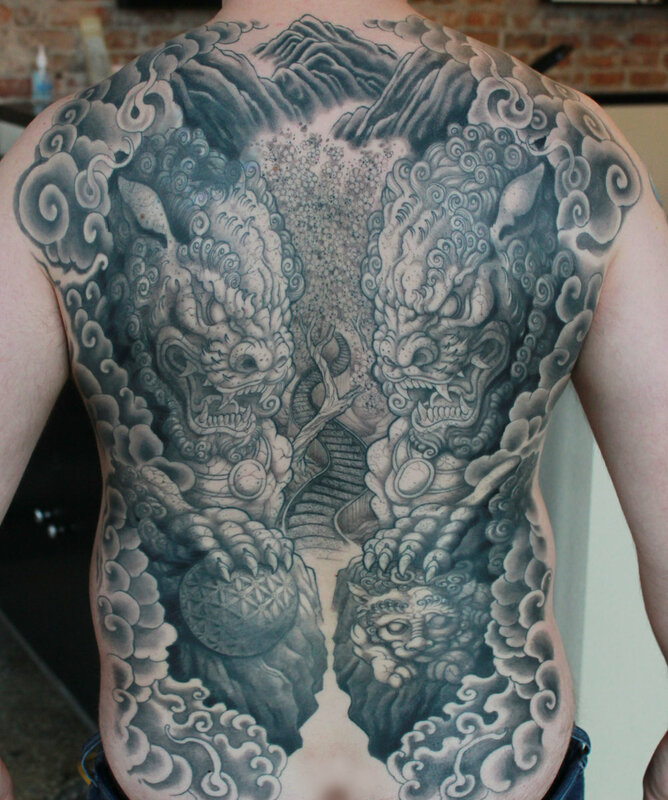 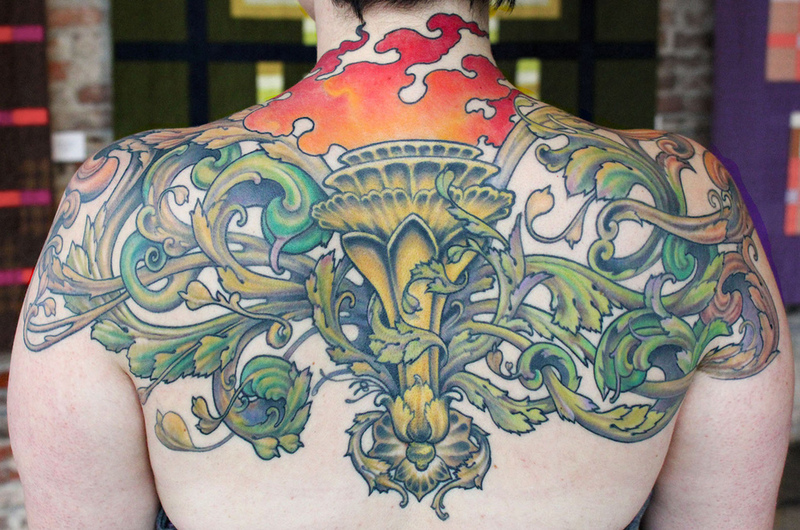 I have been tattooing for 20 years and have worked at ArtCore Studios in Seattle for 17 years. 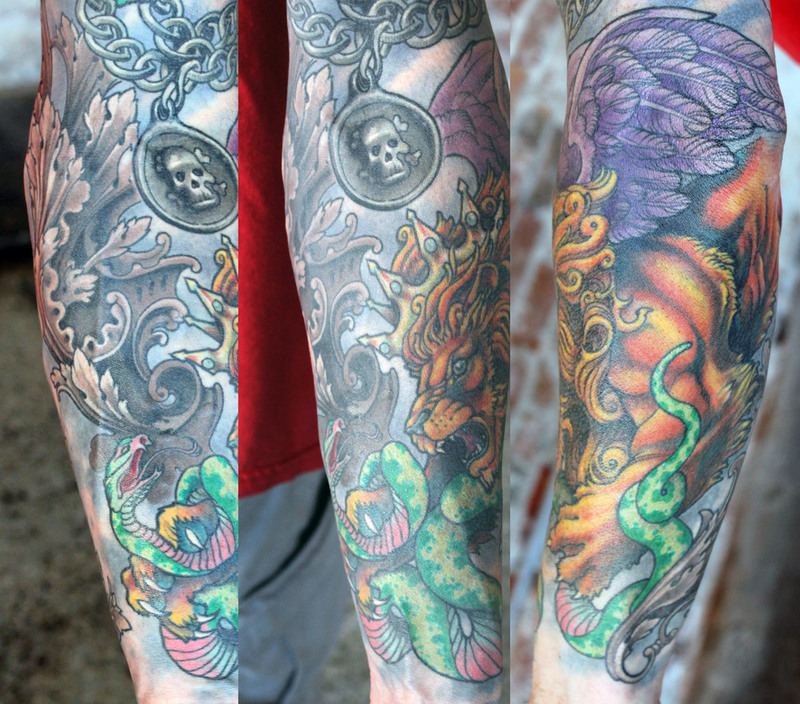 All tattoos in my portfolio are custom pieces, designed by me, in collaboration with the client.